02-22-15 A cookie stilllife. 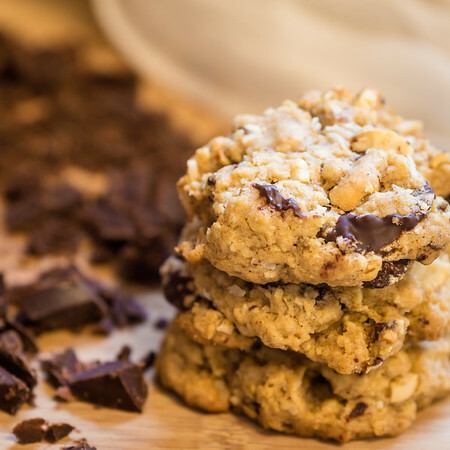 These oatmeal, cashew, coconut and chocolate chunk cookies were so good I really feel a need to bake some more. Fantastic still life - great DOF! Where's the recipe?? Heavens, these look scrumptious! I'd love to have this recipe if you'd be willing to share. Outstanding still life! They sure do look delish, great still life! Oh wow!! So delicious!! Your food shots are always to die for Susan, love it!! Mouth-watering good from the look of them.